It’s no secret that one of my all time favorite places to shop is at Sam’s Club. This especially rings true when it’s party time. I can grab everything in large quantities from Sam’s Club- from paper products (and they have super cute ones!) to all my recipe ingredients. Do you often have parties where you live? Maybe block parties? 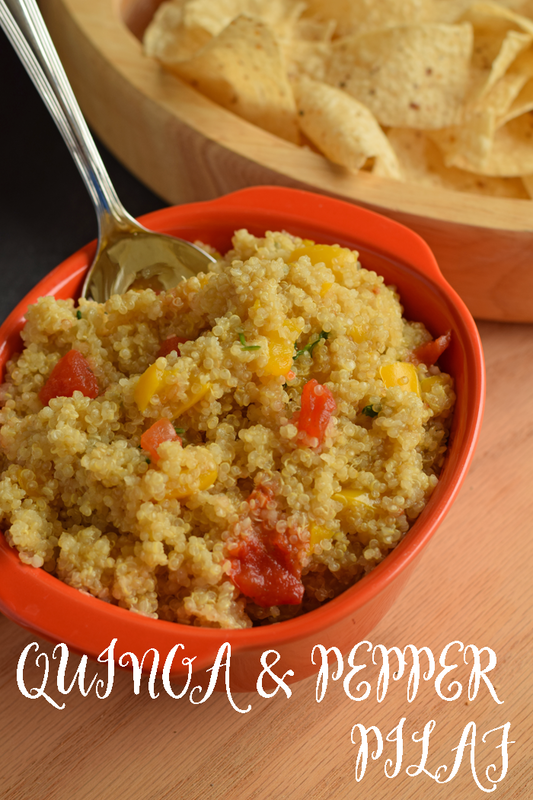 If so, here’s a great recipe that will sure to be a hit at your next block party (or potluck!). 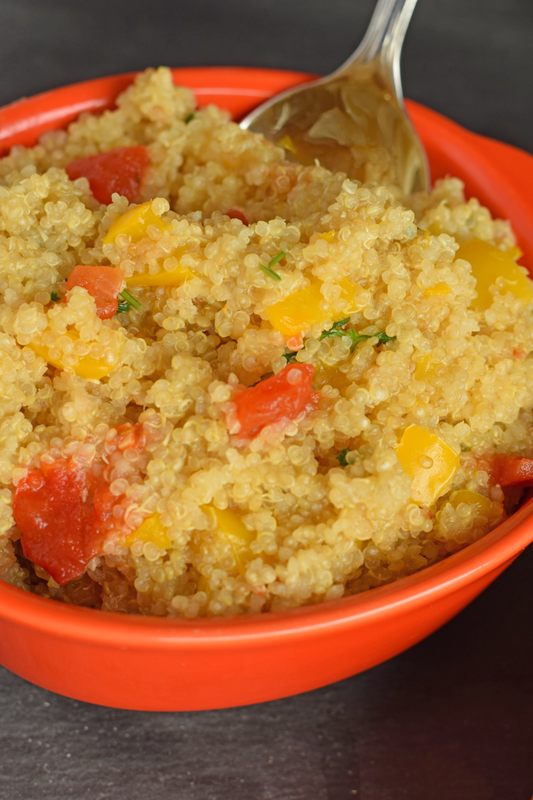 This Quinoa and Pepper Pilaf is woofed down every time that I take it somewhere. And by buying the ingredients at Sam’s Club, I always make sure that I have everything that I need on hand to make it in a rush! 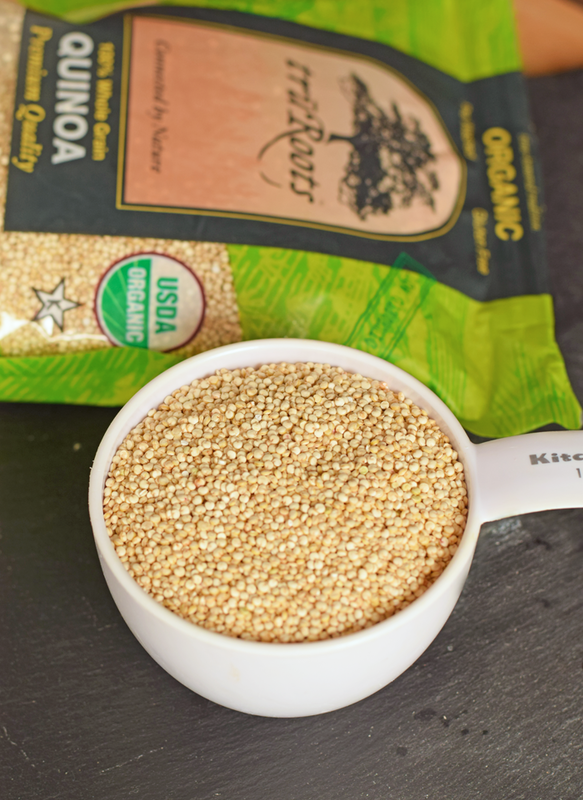 Since our family is trying to eat more organic foods, this truRoots Quinoa is awesome for us! I’m always glad when I can make a party recipe and share it with friends and family. TruRoots Quinoa is Certified USDA Organic and Gluten Free. Swanson is for more than just the holildays! It’s a unique blend of flavors and trusted by chefs. Heat the oil in a 2-quart saucepan over medium-high heat. Add the shallot and garlic and cook for 2 minutes, stirring occasionally. Add the peppers and truRoots Quinoa and cook for 2 minutes, stirring occasionally. 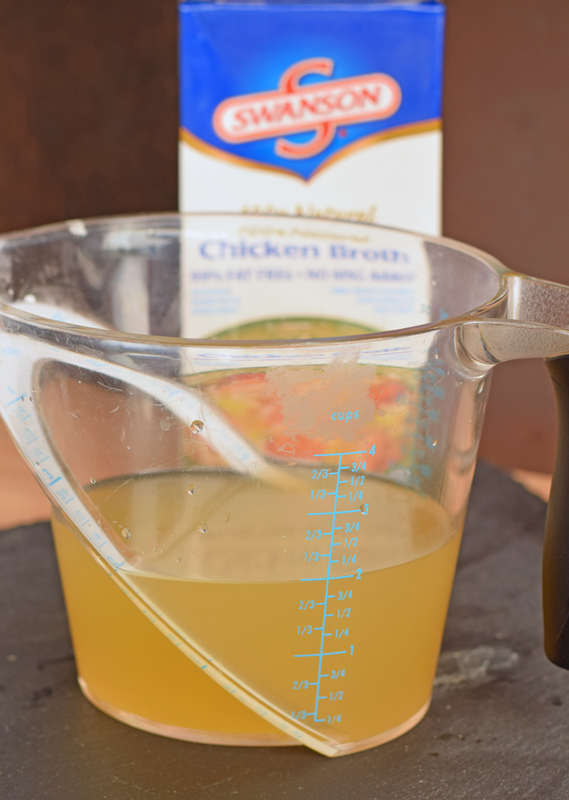 Stir in the Swanson Chicken broth and heat to a boil. Reduce the heat to low. 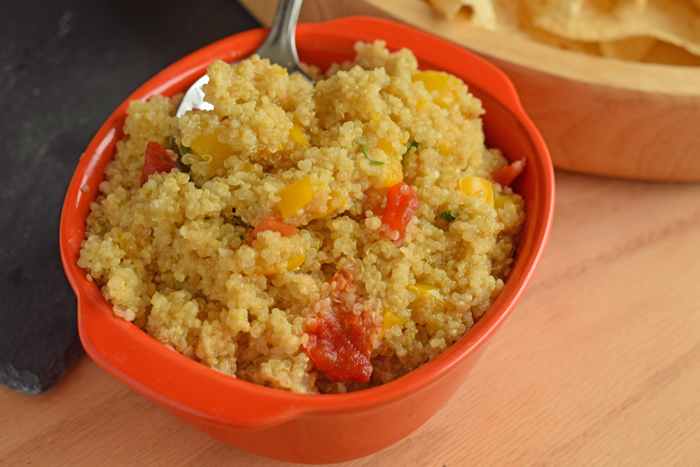 Cover and cook for 20 minutes or until the truRoots Quinoa is tender and the liquid is absorbed. Stir in the parsley. Of course, no block party would be complete without chips and dip! 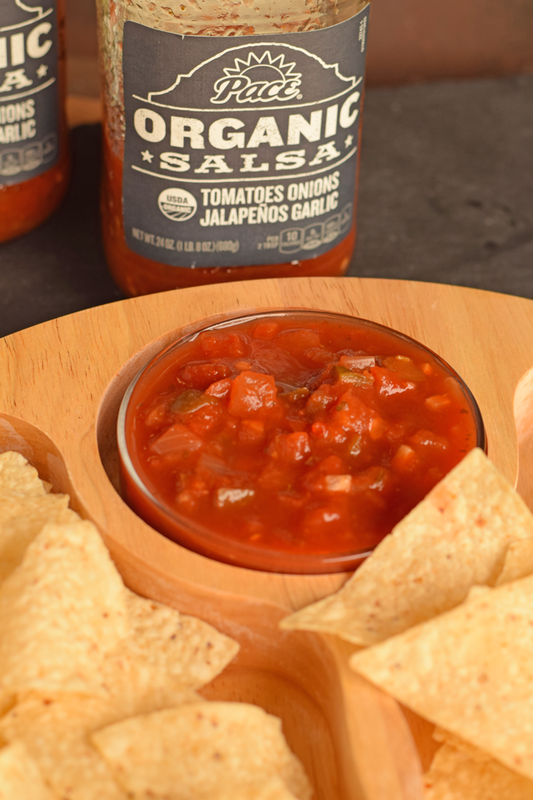 I’m happy that Sam’s Club now carries this Pace Organic Medium Salsa that is Certified USDA Organic. My husband loves this salsa, and I have to hide it if I’m saving it for a party so that he doesn’t make it disappear. 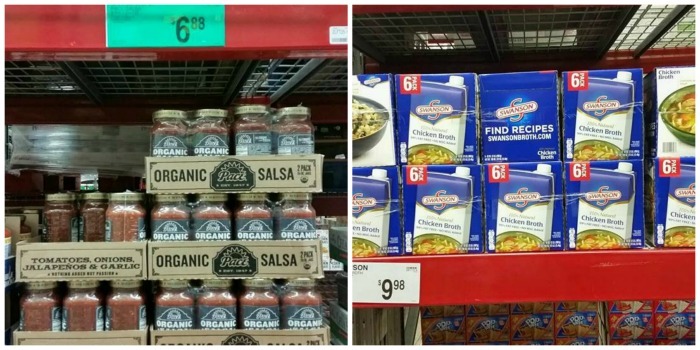 Grab truRoots Quinoa, Swanson Broth, and Pace Organic Medium Salsa at Sam’s Club. Get more Block Party Hero ideas (including summer recipe inspiration featuring Swanson and truRoots Quinoa and a summer sweepstakes), and see if there is a Summer Block Party event at a Sam’s Club even near you! Be sure to check your local club for details as dates and times are subject to change. How will you be a summer block party hero? I haven’t had quinoa often. This looks like a yummy and easy recipe to start with. Thanks for sharing! This looks like a great healthy side dish!